TOTALLY renovated large 3 bed 2 full bath home on a quiet cul de sac! New bathrooms, new kitchen and new flooring throughout! 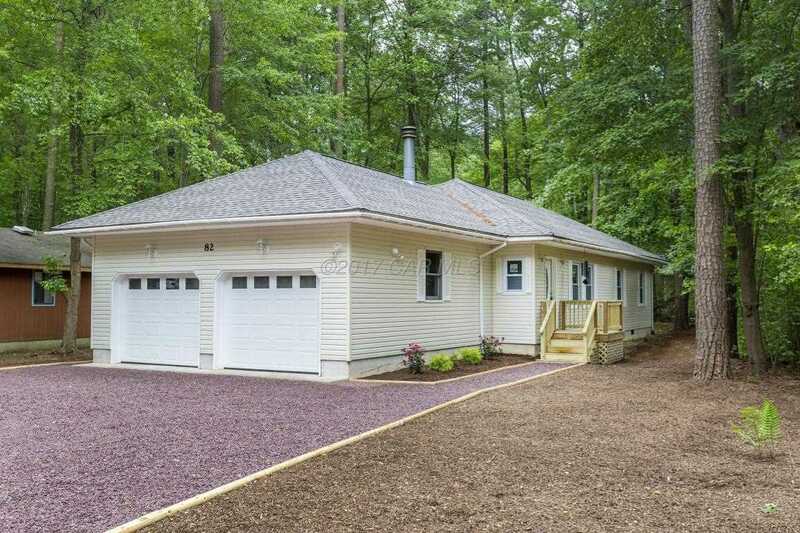 Oversized two car garage, two brand new decks and fresh paint! Great buy nestled just inside the South Gate of Ocean Pines. This listing will not last long at this price! Come see it TODAY! SchoolsClick map icons below to view information for schools near 82 Cresthaven Dr Ocean Pines, MD 21811.